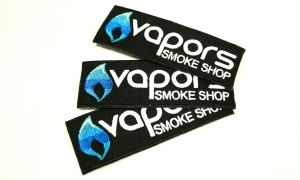 The new Vapors patches are now in! 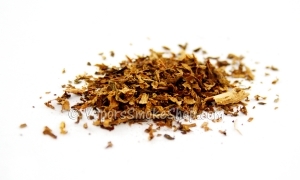 Sew them in or stitch this onto your favorite hoodie, jacket, hat & more. 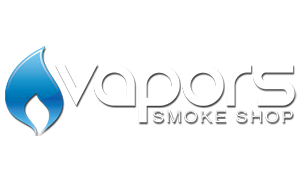 Support your local vape shop proudly! 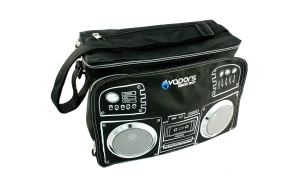 Our brand new Vapors Smoke Shop Boombox Bag! 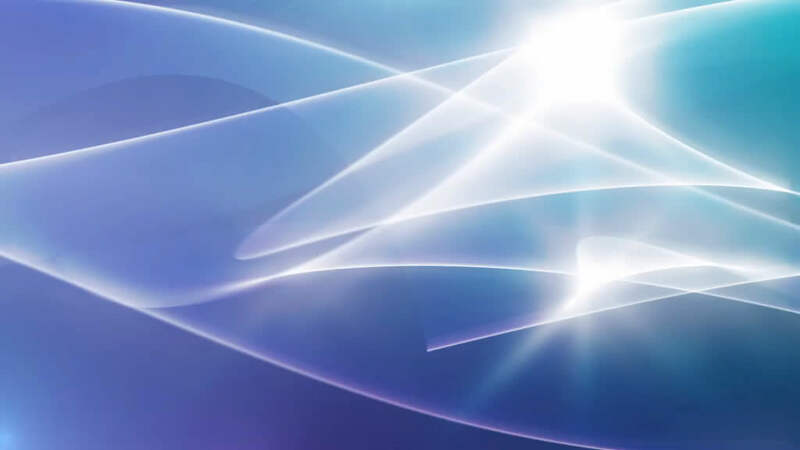 This insulated bag has working amplified speakers, just plug it into the headphone jack on your phone, turn it on and you're ready for a great day at the beach. With multiple pockets for storage, you'll be organized and ready for whatever trouble you want to get into. 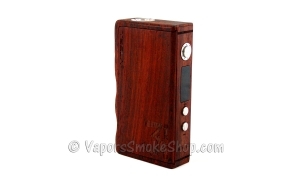 Everybody has a different preference when it comes to vaping, and we specialize in figuring out your needs. 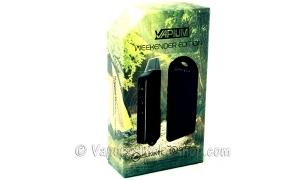 Herbal vaporizers are available in a variety of options; from desktop units to portables, and serve specific purposes like vaping herbal flowers and/or oils and wax concentrates, etc.